We are discontinuing our stock of Imported White Birch Products. Please checkout our Maple Plywood Stock as an alternative. 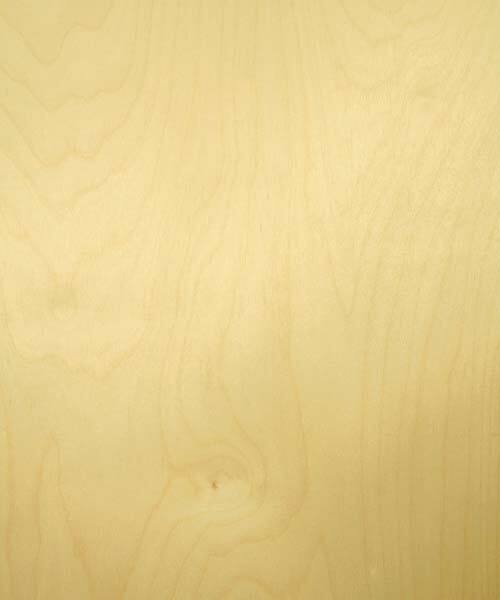 White Birch Plywood comes in 4′ x 8′ Sheets available in 1/4 inch and 3/4 inch thickness. White Birch Plywood has color that tends to be light reddish brown with nearly white sapwood. There is virtually no color distinction between annual growth rings, giving white birch plywood a somewhat dull, uniform appearance. If you need sizes or grades of White Birch Plywood that we don’t stock contact us a call we can provide what your looking for!